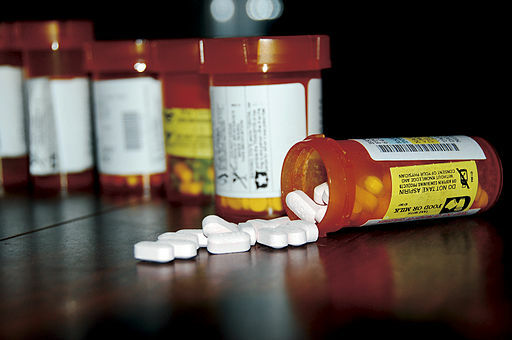 On Saturday April 29 the San Rafael Police Department and the Drug Enforcement Administration (DEA) will host a prescription drug disposal event. This is a great opportunity for you to help prevent pill abuse and theft by ridding your home of unwanted, unused, or expired prescription drugs. From 10 a.m. to 2 p.m. you may bring medications for disposal to the lobby of San Rafael’s City Hall at 1400 Fifth Avenue. The service is free and anonymous, no questions asked. While this drug take back day is organized to promote responsible drug disposal, you can turn in prescription drugs, with the exception of liquids or sharps, to the Police Department any day during normal business hours.